Rising interest rates helped to slow home sales in Phoenix at the end of 2018, but the market is expected to rebound. 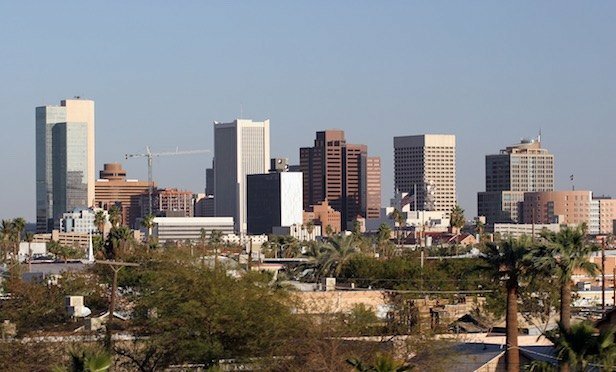 Phoenix has been the newest fire market in the West. Investors have been flocking there, following surges in population and job growth and a diversifying economy—and it has been expected to have a long runway, thanks to a late-cycle recovery. However, single-family home sales declined in the fourth quarter 2018, causing some concern about the market. According to research from Land Advisors Organization, home sales in 4Q18 were down 3.6% compared to 2017. “In Phoenix, the primary catalyst when it came to decreased home sales in Q4 of 2018 was two-pronged: The first was unattractive interest rates, and the second was speculative national press attention, which always impacts home buyers’ psychology. However, to contrast we have seen a strong Q1 to date,” Greg Vogel, founder of Land Advisors Organization, tells GlobeSt.com.